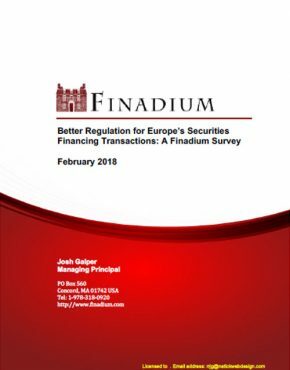 A new report from Finadium provides a data-oriented overview of the securities lending industry in 2015 including the players, market size and regulatory drivers affecting participant behavior. Data are sourced from Finadium surveys in 2014 and 2015 and from market data providers. Securities lending is a robust business model with strong infrastructures, operations and regulatory intelligence at participating firms. It started as a convenience to help both clients and borrowers meet operational needs, but by the 1970s and 1980s, it was a relationship-driven mechanism for both settlement and facilitating a short sale. In the 1990s and 2000s, it became a money maker, with fees for some hard to borrow equities reaching over 50%, 60% or even 80% a year. During the 2008-2009 financial crisis, earnings from lending one troubled financial institutionʼs stock was said to have hit US$1 billion across the lending value chain. While very hard to borrow rates can still be seen today, securities lending volumes and revenues have returned to more moderate pre-financial crisis levels. Loans are still made to facilitate short sales and cover operational settlement failures. 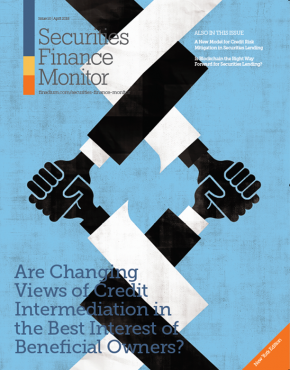 Securities lending is changing as new regulations force borrowers and lenders to consider their capital costs. It may also be that economically equivalent products including options, futures and swaps are less expensive for credit intermediaries than securities loans, though what happens when the regulatory dust settles remains to be seen. In the meantime, while securities lending has had its ups and downs, the business remains vital and an integral part of financial markets. 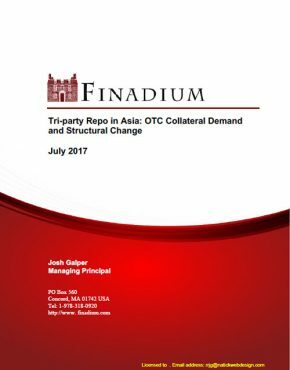 The audience for this report is market professionals who seek an understanding of the major dynamics and participants in securities lending. 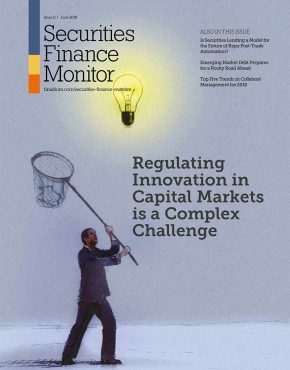 Readers may include hedge fund managers, mutual fund boards and executives, and senior banking professionals who come across securities lending on occasion but do not work regularly in the industry. 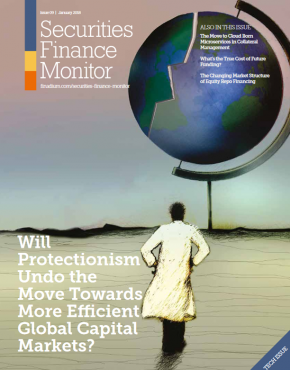 By taking a data- oriented approach, we aim to offer an objective look at the state of the securities lending industry in 2015. We conclude the report with recent market developments and areas to watch going forward. 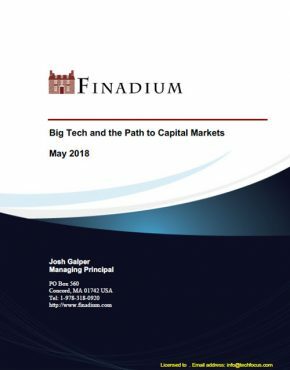 This report is part of the Finadium Executive Briefing series, providing briefings and analysis to the financial markets industry. Finadium subscribers with Finadium.com logins can log in to access this report. 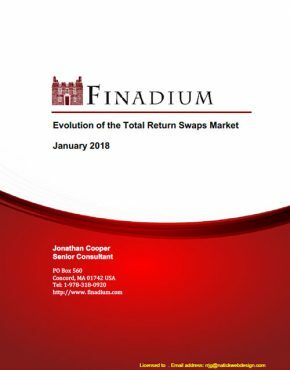 For non-subscribers, more information on this report and subscription information is available on the Finadium reports home page. Previous Post Repo clearing is coming for HQLA. Should we declare victory and go home? Not really. Next Post The European repo market is singing the QE blues.